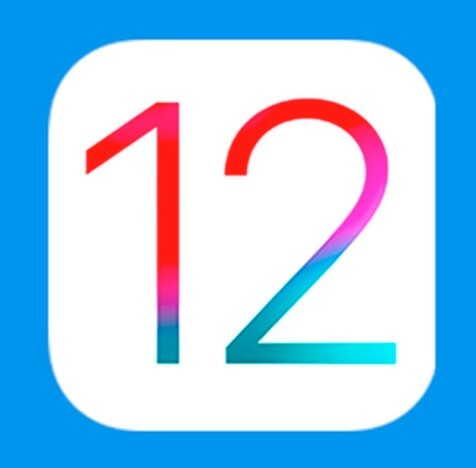 After waiting for many days, Apple finally released a small update of iOS 12.1.1 this morning, which is the third system update since the release of iOS 12. Devices compatible with iOS 12 can be updated by OTA. Go to Settings > General > Software Update to get the update.